State of the art 120,000 sqft facility. 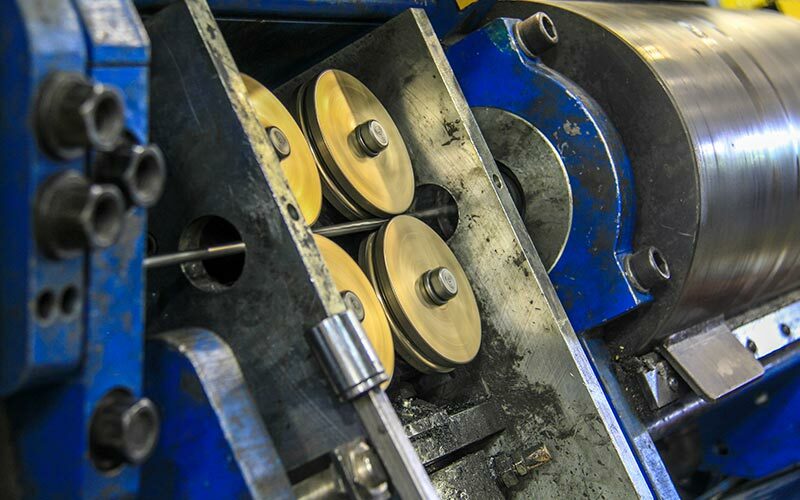 Since 1953 we have fabricated components and products within the metal fabrication, sheet metal fabrication, custom metal fabrication, and stainless steel fabrication sectors. 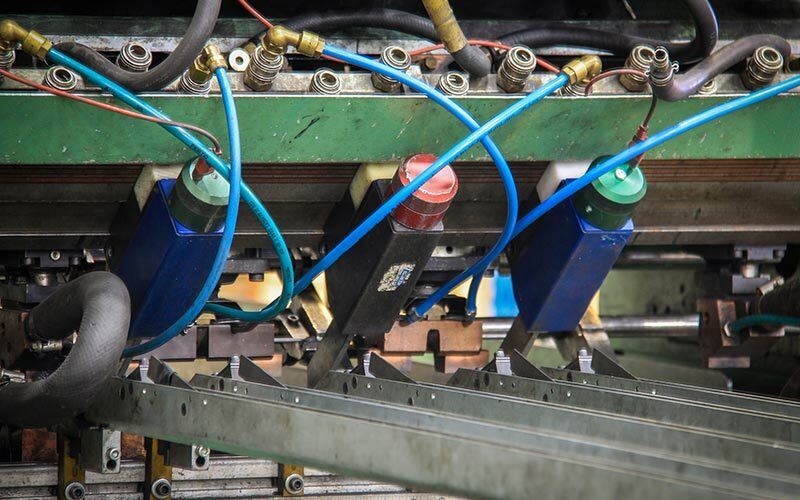 Our sheet metal fabrication division regularly provides our client’s over the top service. In the past, we’ve focused on store fixtures that involve metal, wood, and plastic. 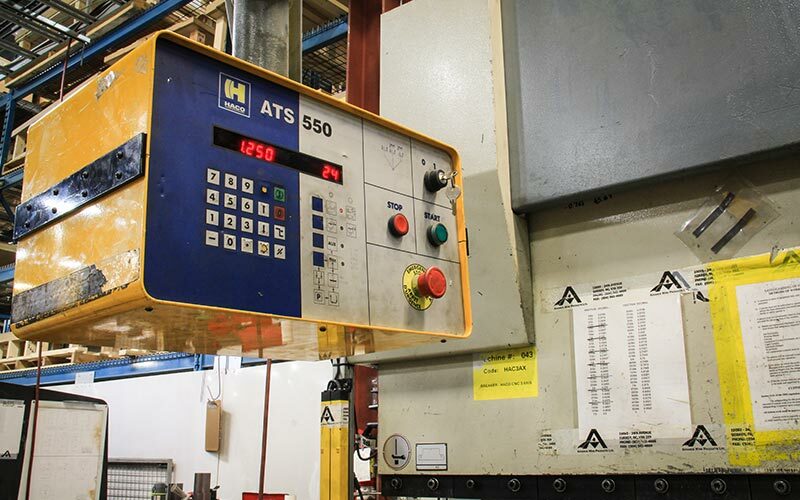 Our facility operates with the assistance of the most technologically-advanced machinery, including a full line of CNC machines. 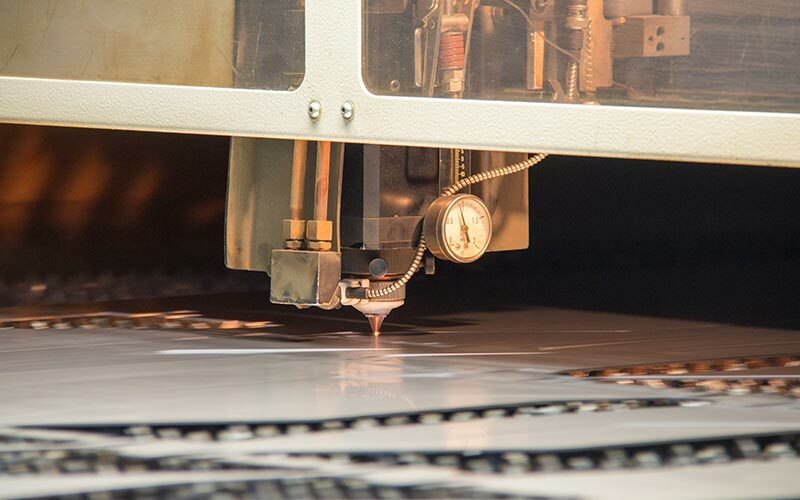 We have a laser cutter, CNC punch machine, CNC 5 Axis and 3 Axis, shearing machine, and robotic welder. For a full list of our capabilities, please view our capabilities page. 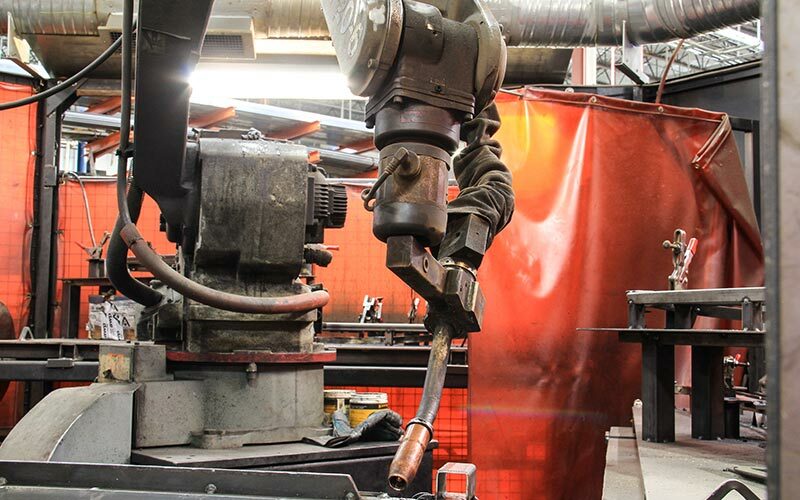 AWP's staff uses our technological equipment to offer metal fabrication, sheet metal fabrication, custom metal fabrication, and stainless steel fabrication services that meet the needs of a wide variety of clients. Among other sectors, we produce products and components for the transportation, consumer product, construction, and architectural sectors. Our engineers have many years of experience, which benefits our clients. 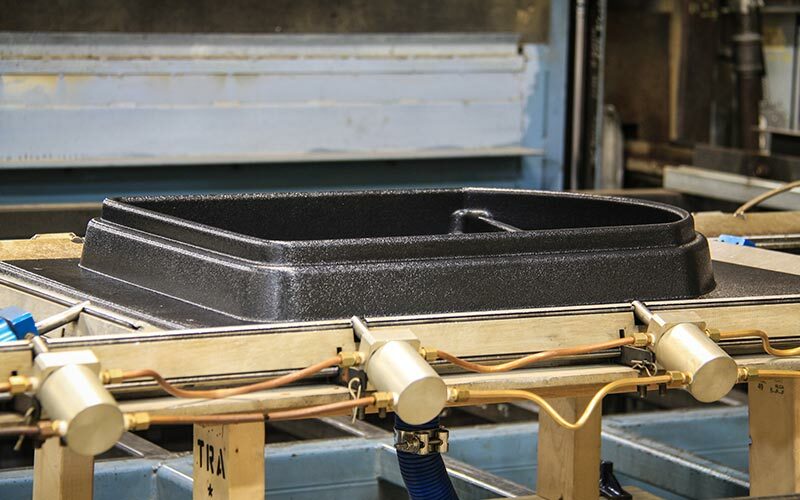 They work very closely with our sales team and production staff, and have given us our reputation for finding the most efficient ways to produce fabricated products. Our team can take a thought, translate it into a conceptual idea, and develop it into a detailed Solid Works engineering design. 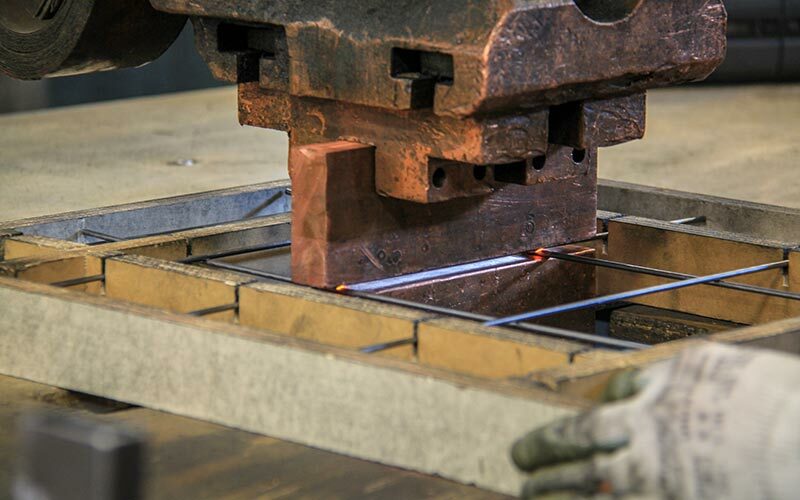 In designing fabricated applications, we focus on the end result. 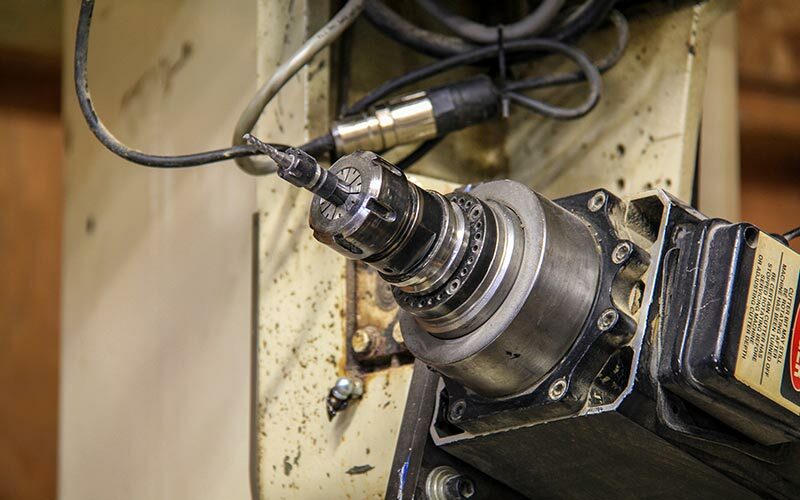 All components must fit flawlessly into applications, and our main objective is to accurately align all new components with existing installations. We also view the small details of the landscape, which we know can change future specifications. Whether it’s an industrial railing that requires ease of accessibility or solar mounts that involve customized ground and roof-top placements, we ensure that our clients obtain their intended outcome. 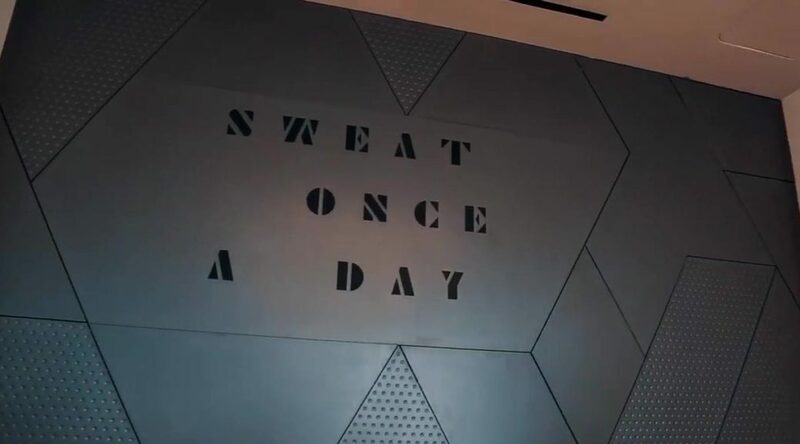 AWP is a unique company that delivers results. 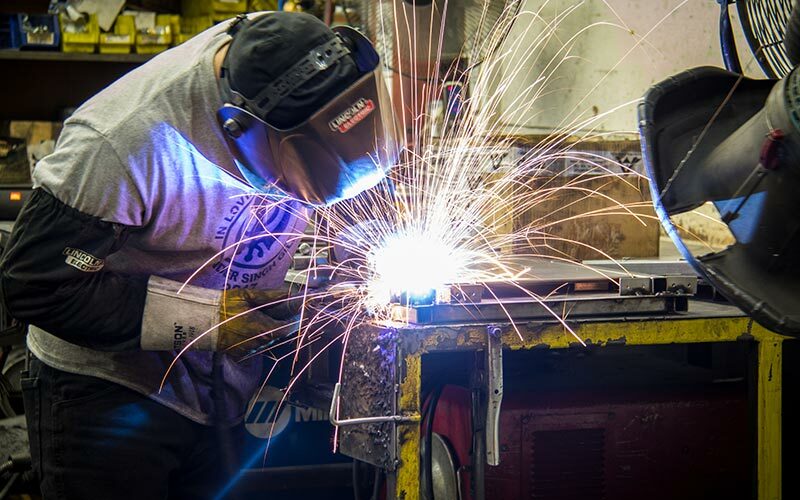 Our metal fabrication, sheet metal fabrication, custom metal fabrication, and stainless steel fabrication division will offer fabricated components that produce results. 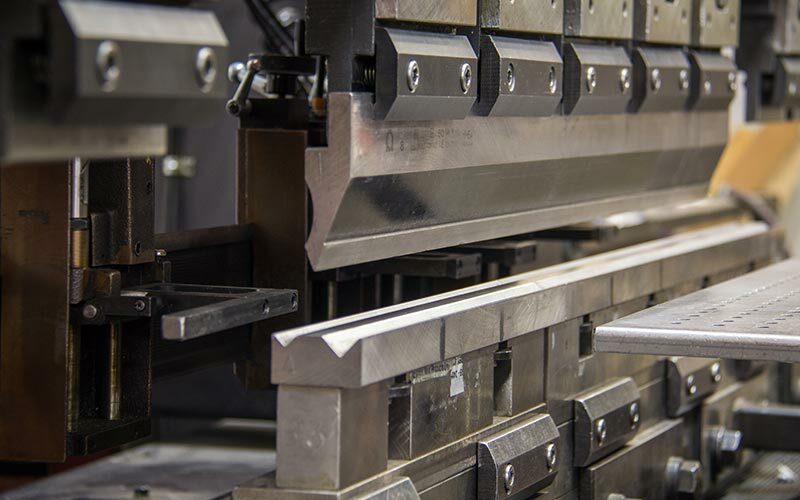 Our 120,000 square-foot facility enables us to fabricate large-scale orders or small prototype orders. 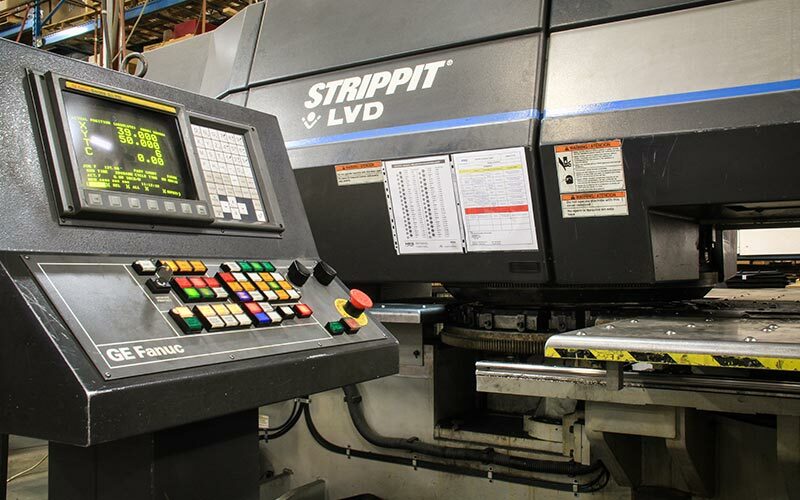 We fabricate all of our components in-house and use CNC equipment during the metal-fabrication process. Our team’s mandate is to provide solutions and suggestions that will enhance our clients’ ideas and designs, and in most cases, we do not charge for consultation or design support. 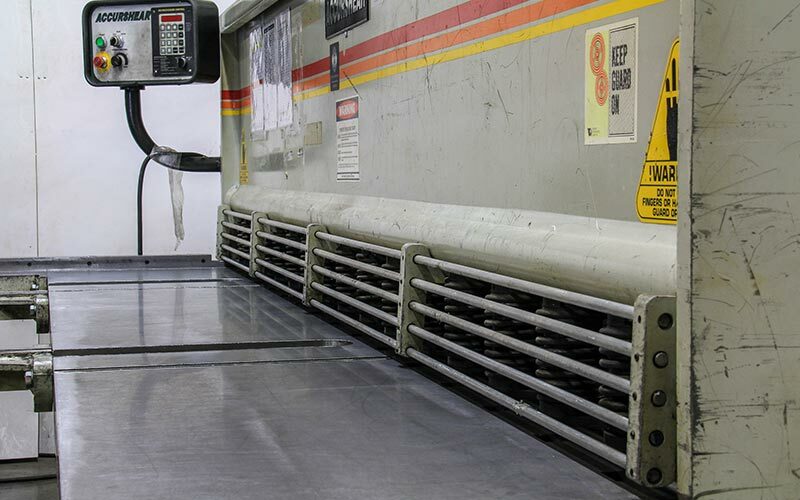 All of our employees play a part in the production process. 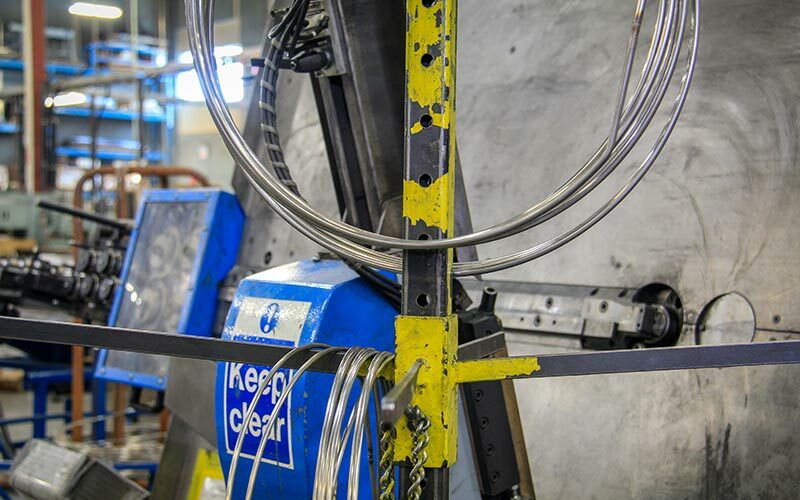 Our sales team, production staff, and engineers deliver results. 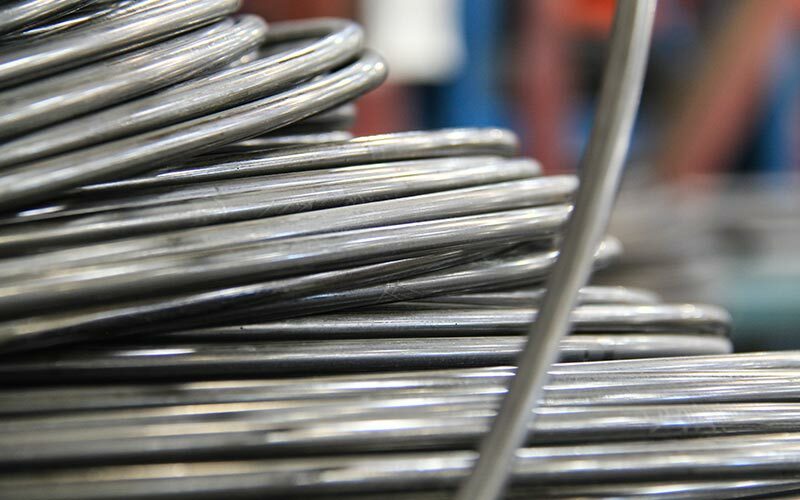 We are committed to fabricating quality products and components for all industries and clients. “Our objective is to provide our clients industrial solutions” For further exceptional products and services, please visit our sister websites at AWP Plastics At AWP, we produce products and components for all industries.